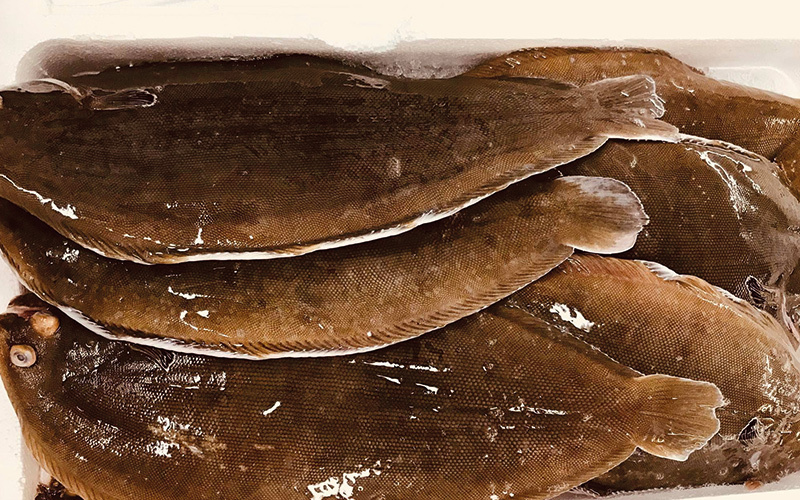 We pride ourselves on the quality of our Fresh Fish, sourced from the major fishing ports around the United Kingdom but also from places like Sri Lanka, Turkey, Greece, Spain and Canada. 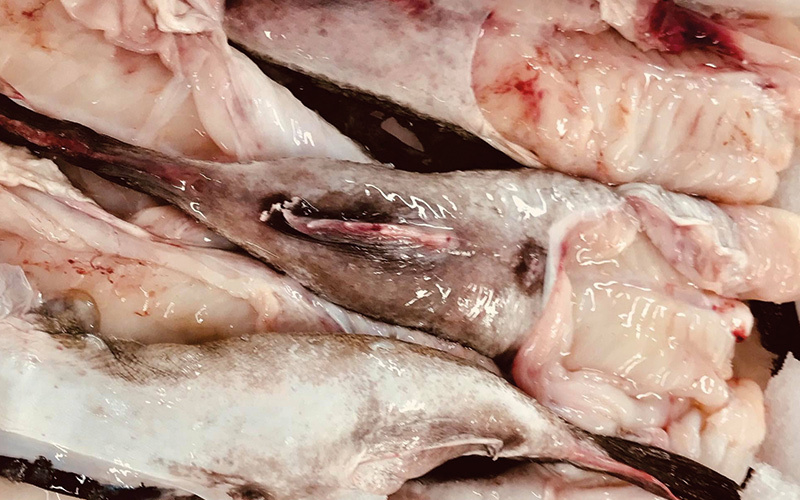 There’s such diverse world of Fresh Fish out there it’s almost impossible to tell you what we’ll have in stock from day to day. 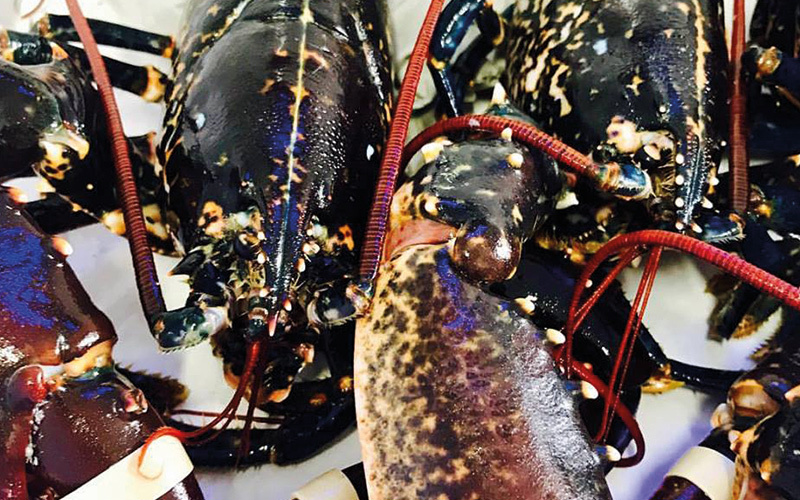 If you’d like to know our “Catch of the day” please give us a call. Our smoked fish range is produced for us by one of three of the leading artisan smokers in the United Kingdom. 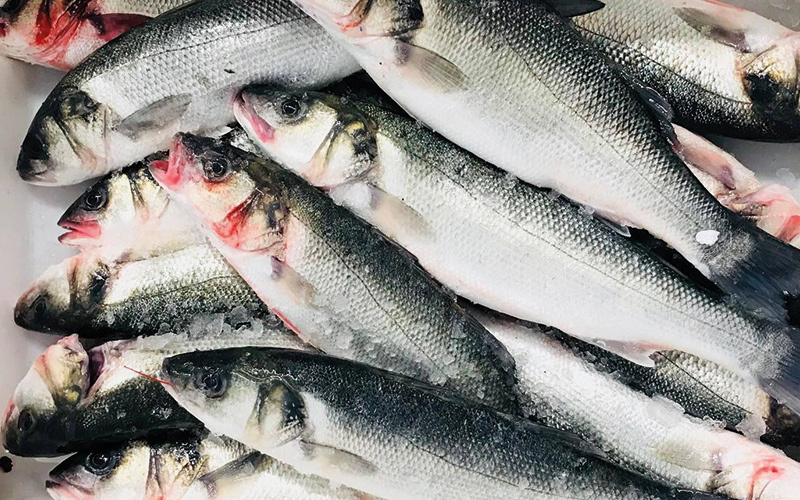 We use the Port of Lancaster Smokehouse in Glasson Dock, Lancashire (Polsco), Borthwen Smokehouse, Fleetwood and Severn and Wye Smokehouse in Gloucestershire. Each of our products has been carefully sourced and selected for quality and flavour. 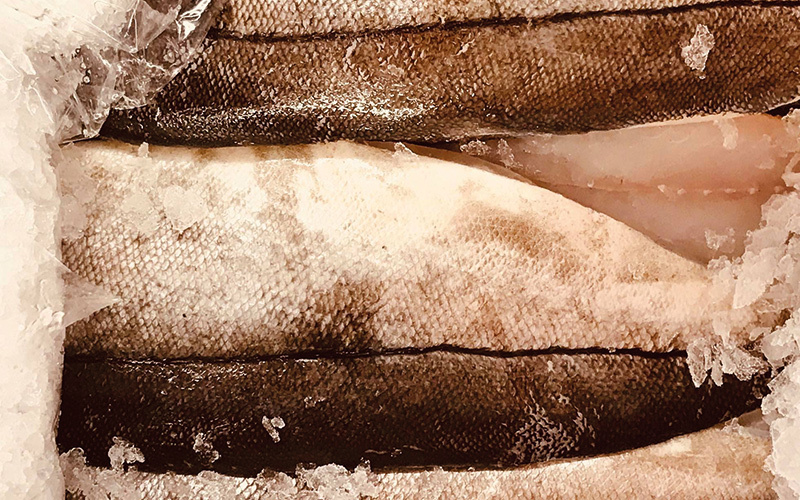 Developed by Sailbrand over the last 10 years, Sealed Pack is a range of fully prepared, portion controlled fresh fish. 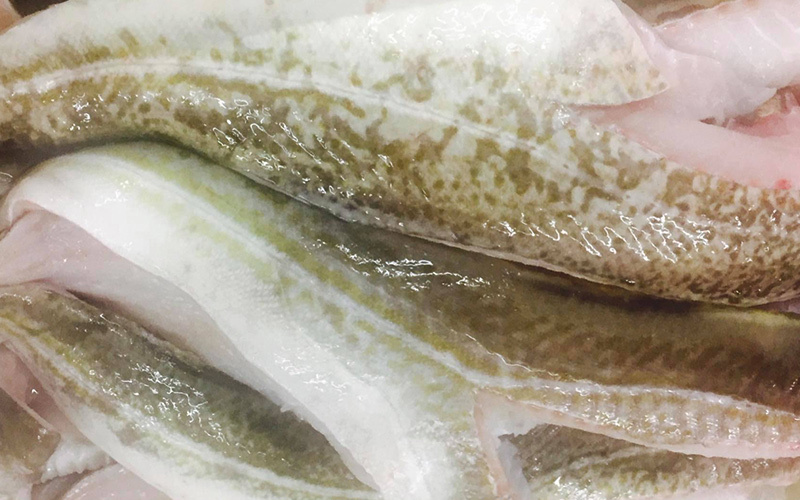 The cuts of fish are hand finished by our team of highly skilled fishmongers. 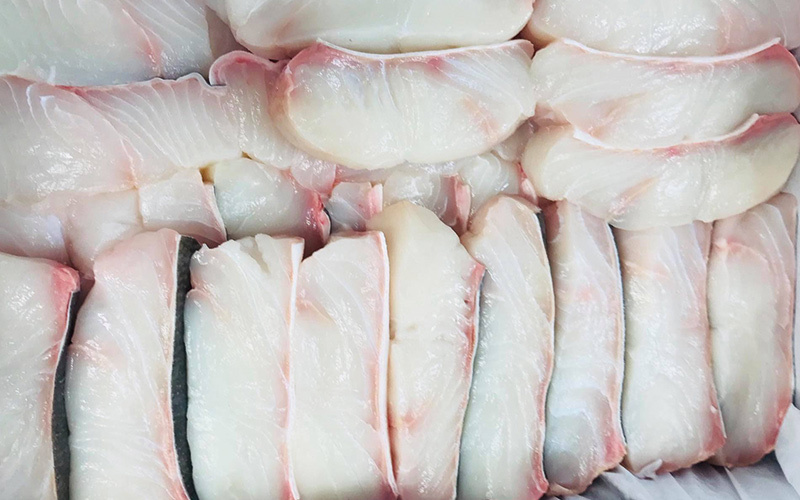 Working to tight specifications and packed in a protective modified atmosphere tray meaning you get the freshest fish available ready for the pan, with no mess, no fuss and reduced risk of cross-contamination.